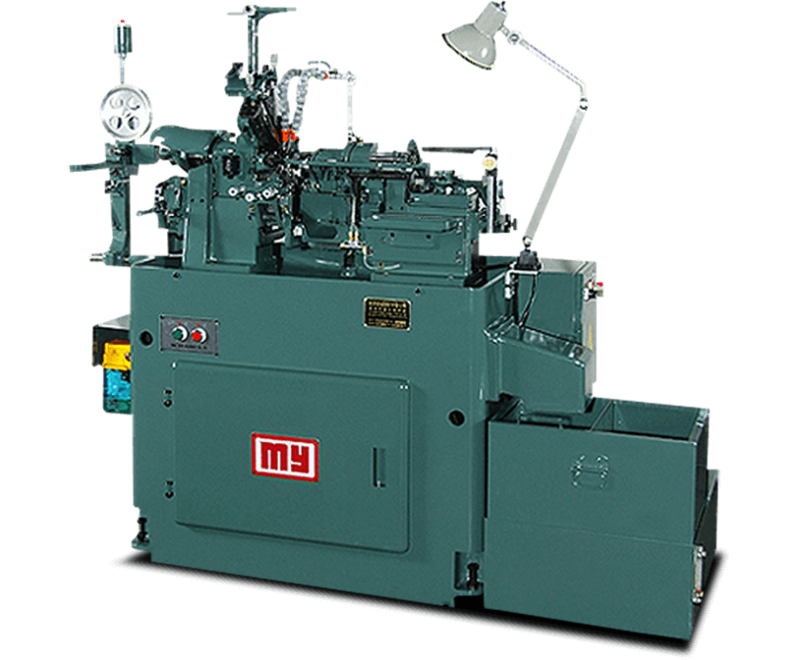 Since 1985, the ultimate goal behind MYLAS Machinery is to provide the best solutions to our customers. 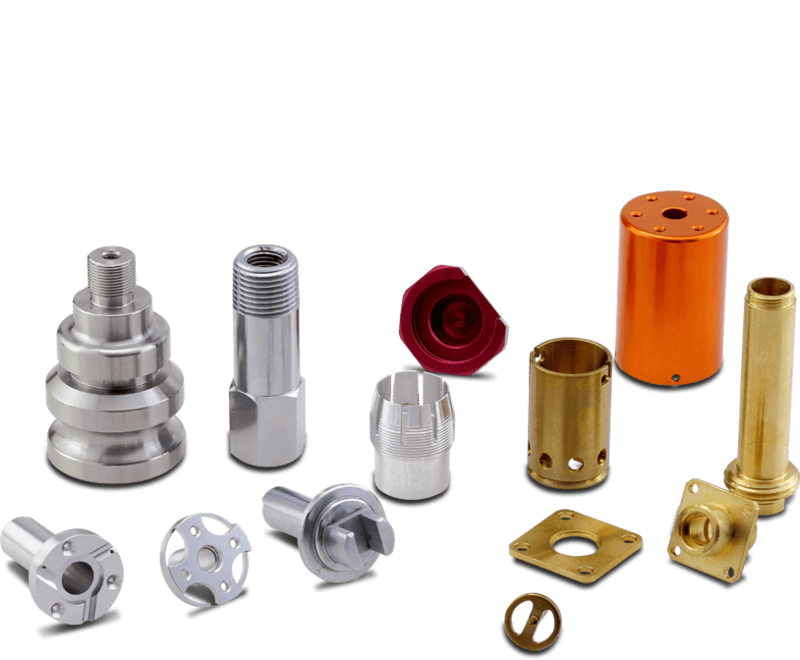 The modern design and innovative developments are attributed to the spirit of MYLAS. 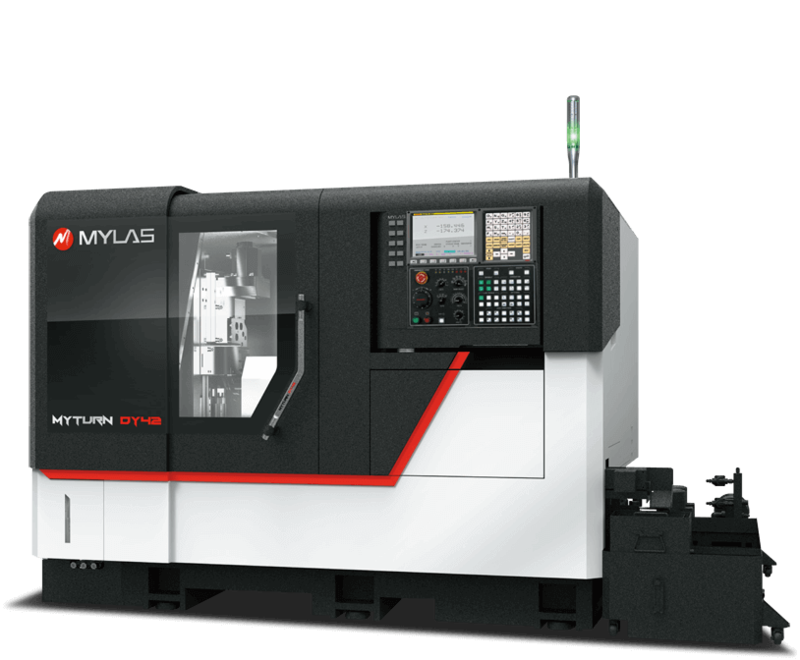 Explore the current MYLAS product portfolio to find out more. 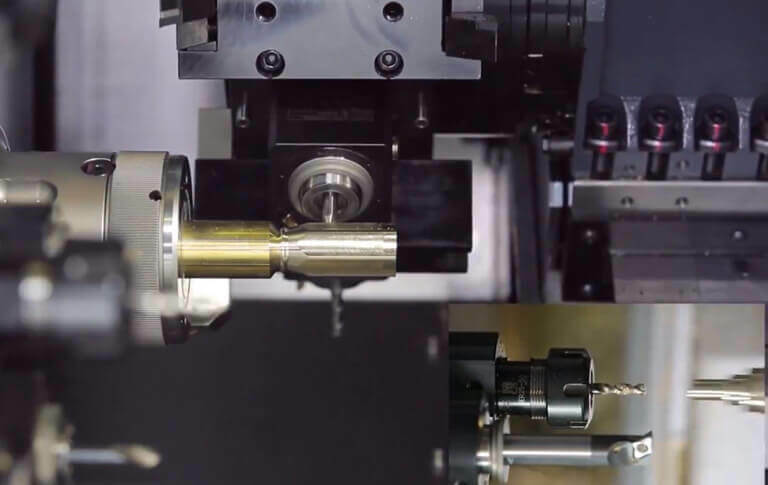 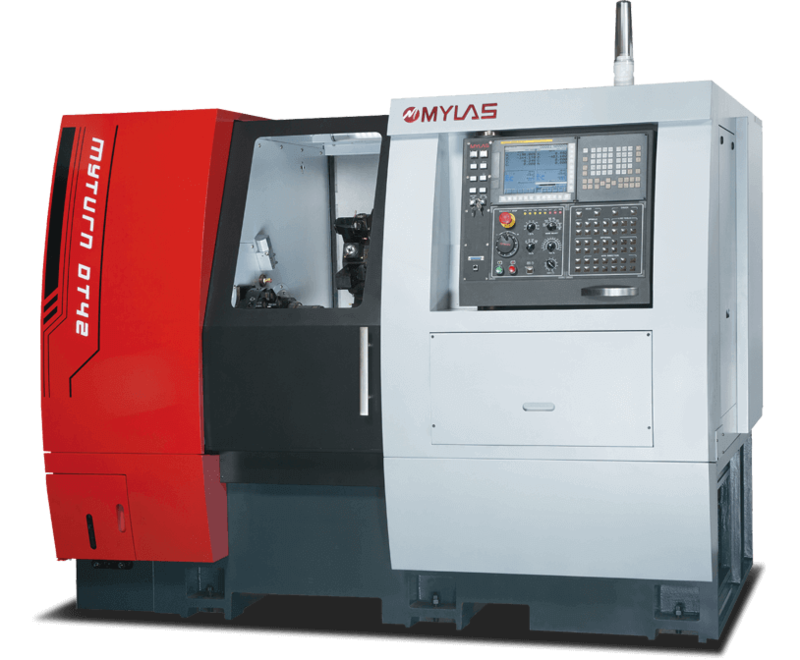 The MYLAS CNC Turning Centers have earned an excellent reputation around the globe for its ALL-IN-ONE concept, which is designed to fit a wide range of industries for specific requirements. 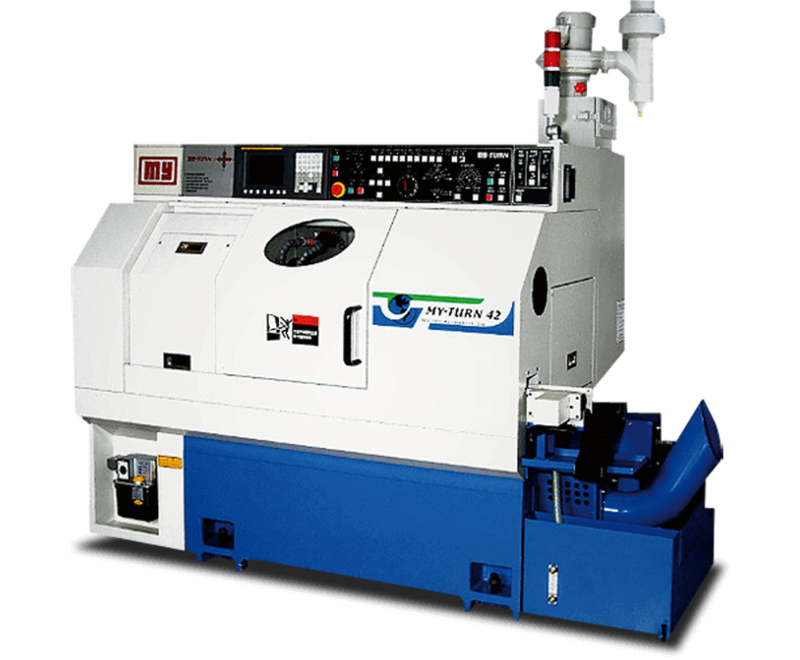 Due to its extremely short setup times, these compact machines will unleash your full potential. 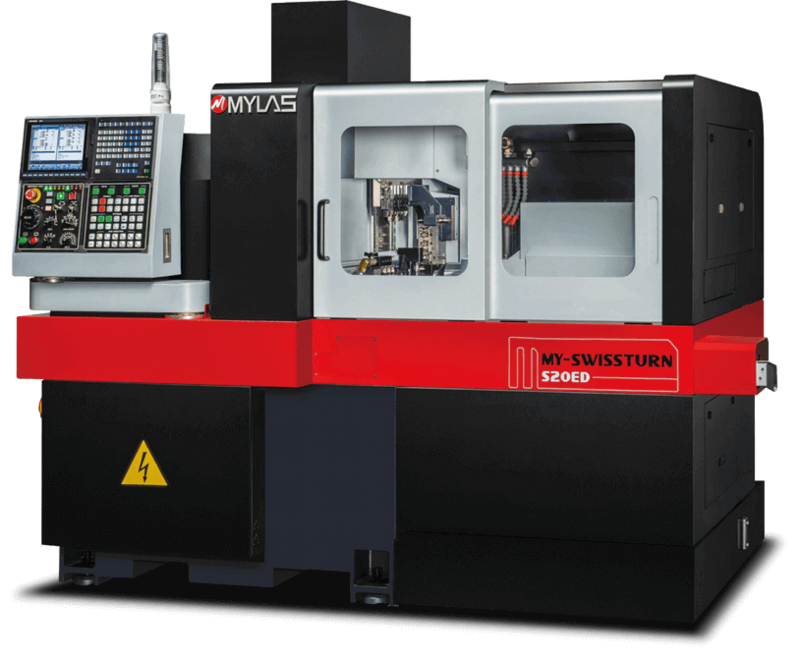 The MYLAS Swiss Type lathe is especially suited for the Medical, Aerospace, Watch, and Automotive industries, providing maximum accuracy and high precision for complex parts. 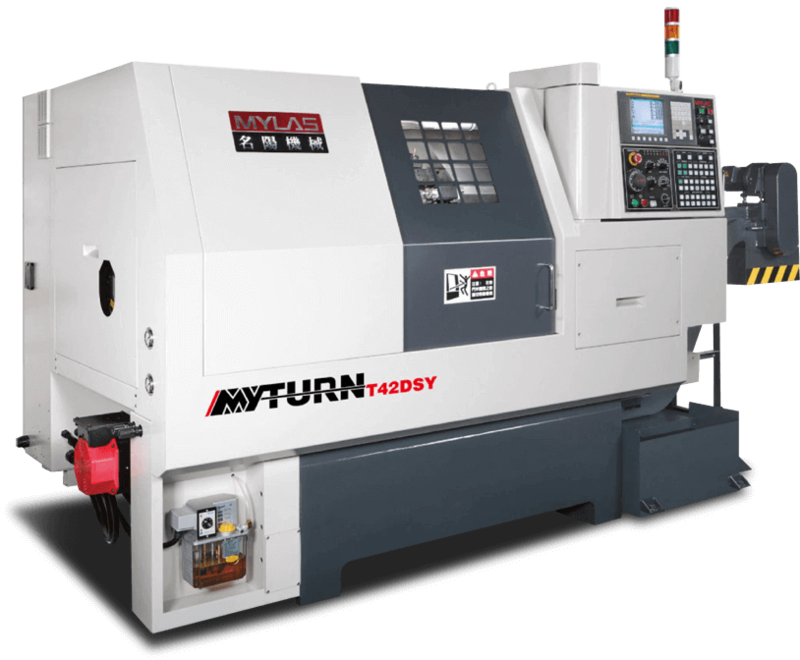 Recognized as the signature product from MYLAS, over 130,000 lathes have been sold worldwide. 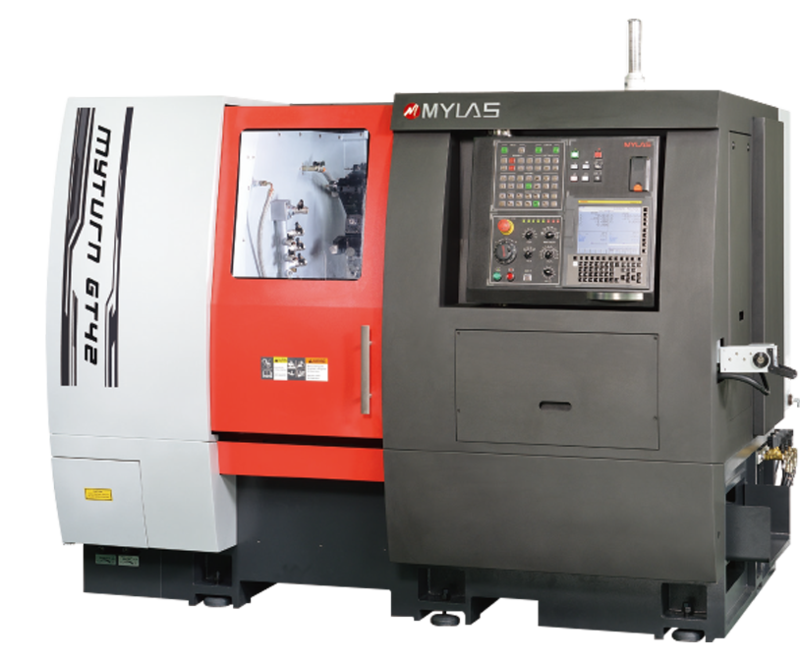 The MYLAS Cam Type Auto Lathe is extremely fast and stable, ideal for the 3C, Automotive, Bicycle, and Electronics industries. 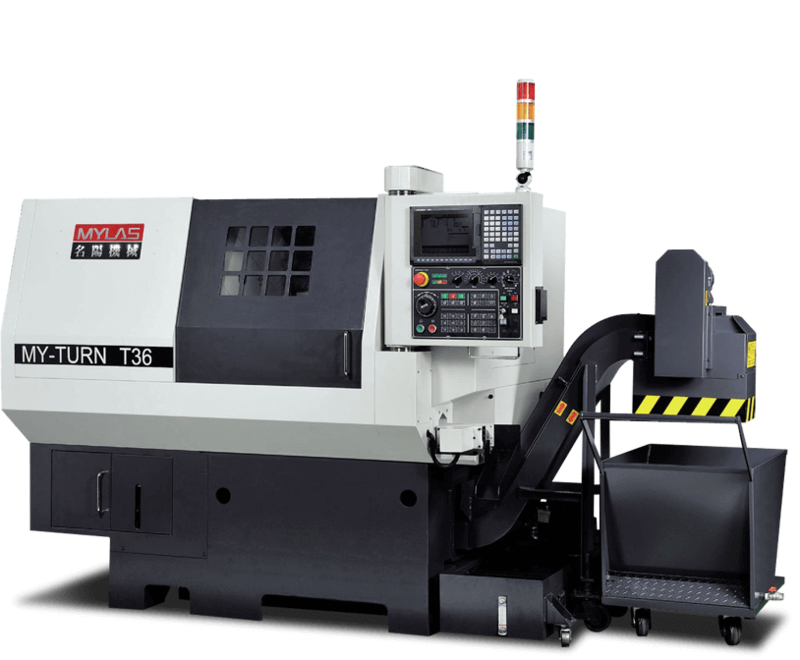 Copyright © MING YANG MACHINERY CO., LTD.